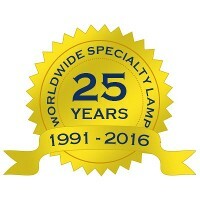 WORLDWIDE SPECIALTY LAMP first opened its doors in 1991. 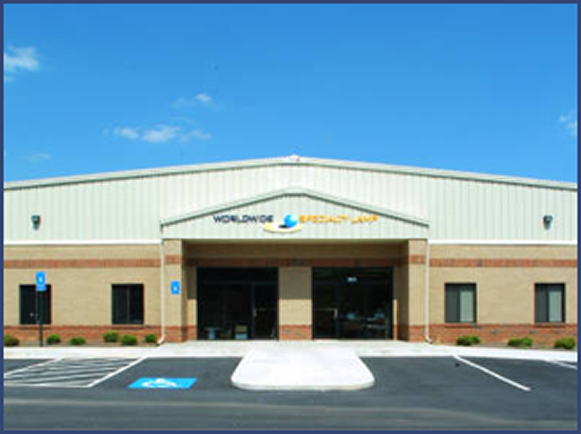 By offering excellent service and top-notch products, we were able to create a satisfied customer base. The business has operated under the same owner since then. We are always changing and growing in order to continue helping customers in their business ventures, as they have helped us in ours. We would have to say that our true team players are our customers and distributors. They are the real reason our business has been able to grow into what it is. 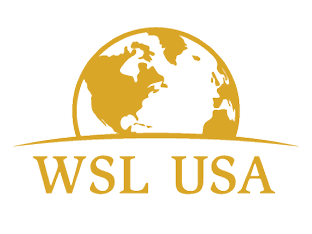 Due to their support, In February of 2009, we were able to expand our company with the opening of WSL Industries in Europe. Our new team at WSL Global was pleased to add products from Starna Industries LTD. These supplies are aimed at the global printing market, where specific performances are the key objective. WSL is the go to company for the printing industry, providing lamps, reprographic equipment and accessories. Call or email us to stock up on professional-quality germicidal lamps. We are the premier source of UV lamps for commercial and medical industries. Along with carrying various types of low and high pressure tanning lamps, we also provide starters, ballasts, fans and accessories to the tanning industry.